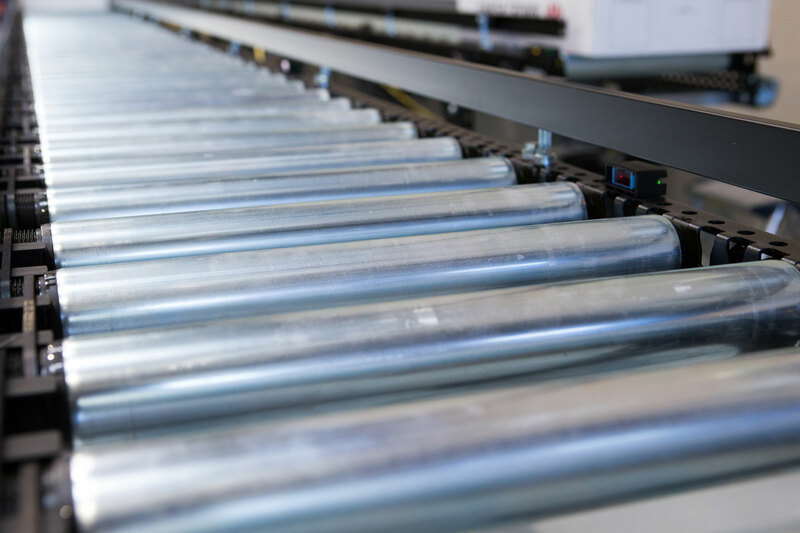 Overbeck is a high-tech forging company that develops and manufactures specialized solutions for the optimized operations within the food industry companies. We supply component parts and complete solutions in stainless steel and automation. Regardless of our tasks, we will solve it with the purpose of creating value for our customers. With approx. 15 years of experience as a supplier for the food industry, we are specialized in developing and producing customized solutions that meet the individual's needs for optimization and the industry's requirements in terms of bacteriology and food handling. We are always meeting exciting academic and craftsmanship challenges that we are always ready to address. 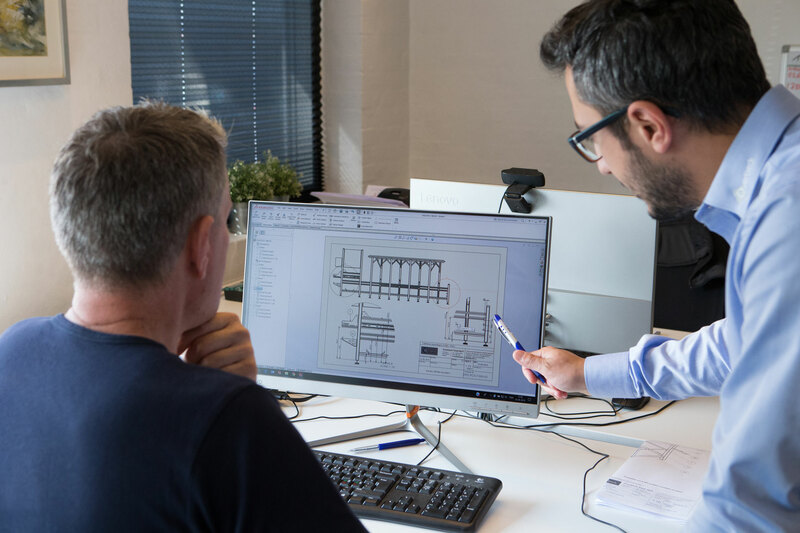 Our staff help us deliver solutions that are optimized from the design of automation and material for meeting the specific needs of each customer and complying with the applicable legal requirements. We have our own Development Department with mechanical engineer and a specialized electrical and automation department consisting of programmers and automation technicians. In addition, we have a skilled team of blacksmiths, who transform the ideas into complete solutions. With our in-house expertise, we can carry out tasks ranging from idea development to delivery of finished product. And we will assist you in all phases of the project and this covers advice, requirements specifications, design, authority issues and obtaining permissions. 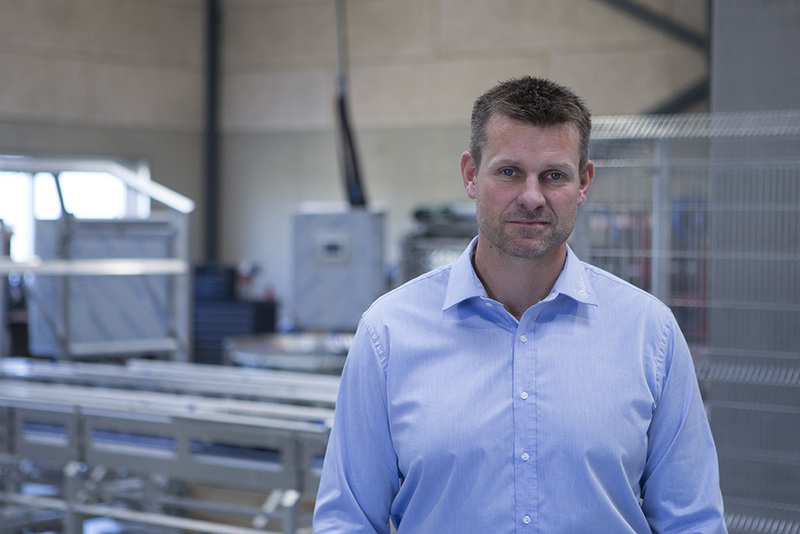 Owner and Director Kristian Overbeck Sørensen has trained as a stainless steel metal worker in 1999 and has been self-employed with Overbeck since 2004. In autumn 2006, he moved the company from Hjallerup to his hometown Aabybro, where Overbeck has approx. 2,000 square meters of administrative and factory area.